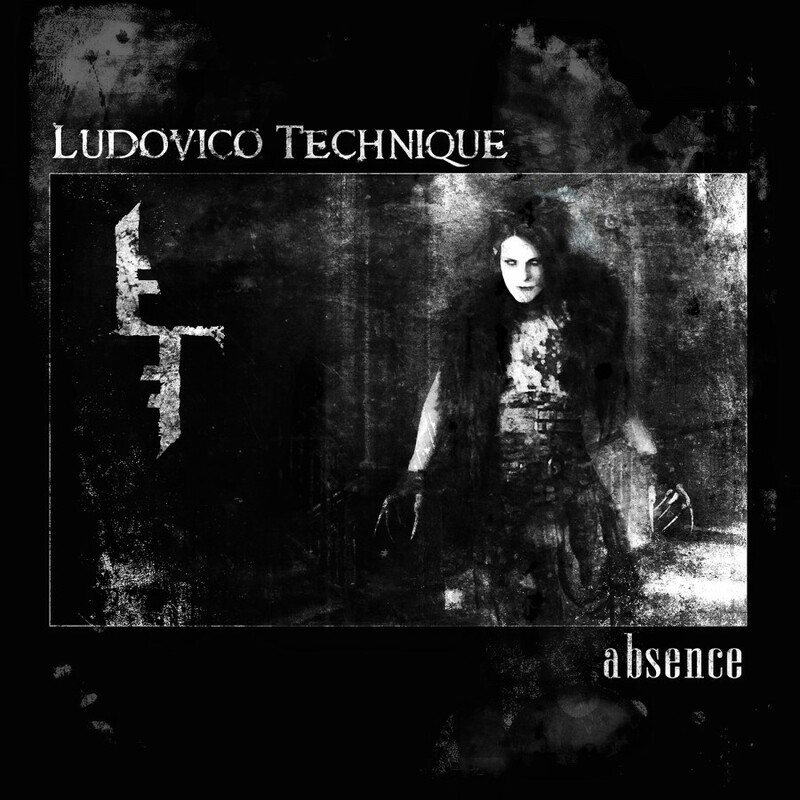 Harsh industrial music highlighting the dark aspects of the human experience as well as the depths to which mans mind can deteriorate. The name stems from the drug-assisted aversion therapy found in the novel and film "A Clockwork Orange", in which the patient is forced to view violent imagery while injected with experimental medication in an attempt to condition the subjects behavior. 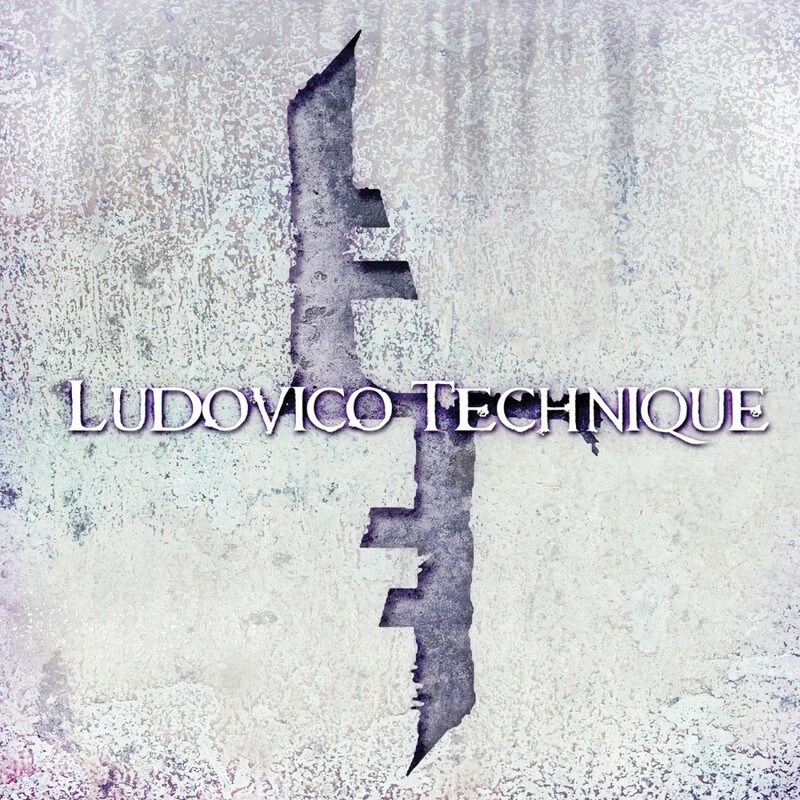 Ludovico Technique's Principle Songwriter is Ben V- who's musical Influences range from early Industrial music to Classical music and everything in between. 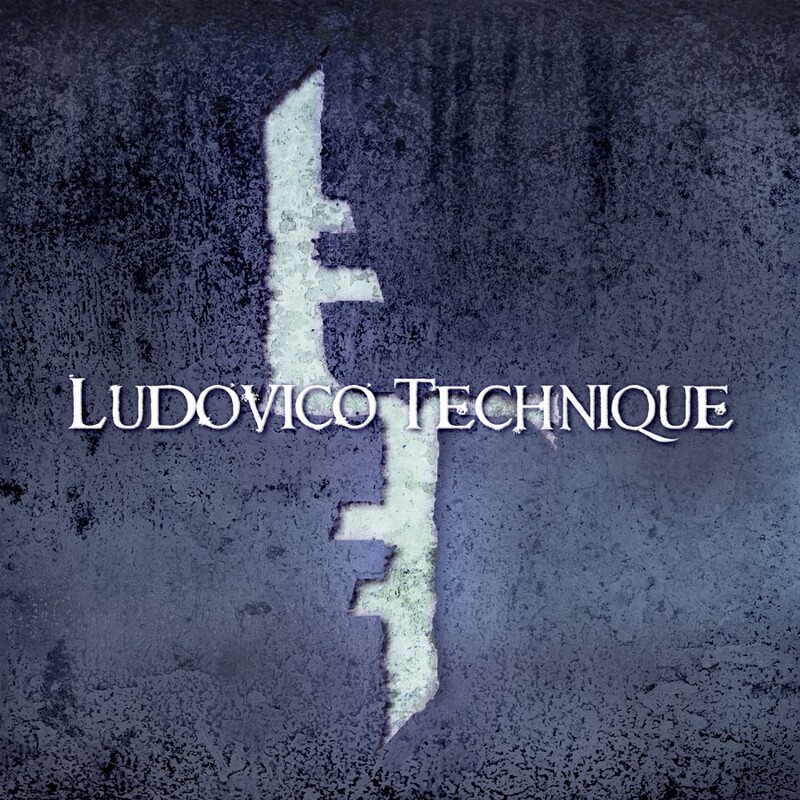 2010 - Ludovico Technique's S/T debut was released by Crunchpod Records and the band began gaining notoriety as an extremely intense live industrial act not to be missed. 2011 - Saw the band on multiple tours across the United States as well as finish work on material for their next release.